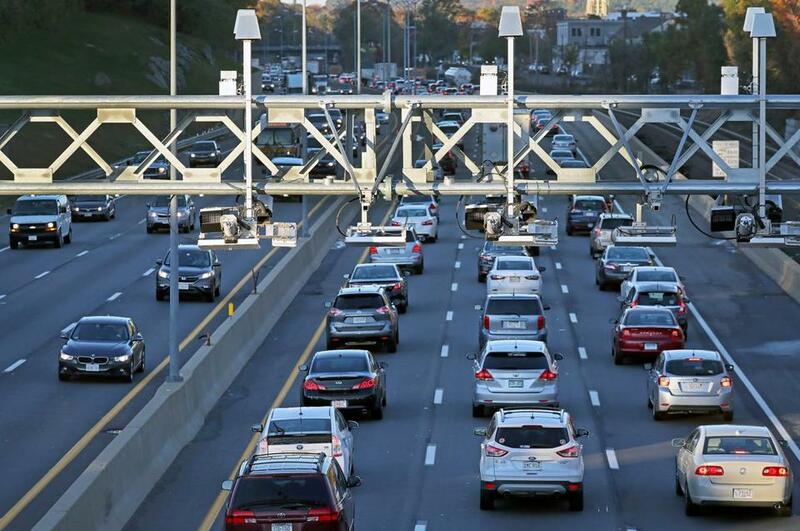 At least, that’s the theory behind a proposal by Transportation for Massachusetts, a transit advocacy group, that they believe represents a politically viable way to introduce variable tolling to the Commonwealth’s roads. Under their idea, which the group is pitching to MassDOT, the state would reduce tolls for drivers of commercial vehicles who use the Tobin Bridge during off-peak hours. 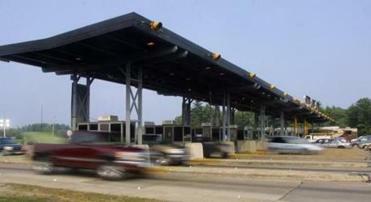 Tolls now can reach $7.05 per trip for trucks, depending on the number of axles and whether the driver has an E-ZPass. But if drivers use the bridge in the early morning, when traffic is light — say, before 7 a.m. — they’d get a lower rate, under the group’s proposal. The discounts would cost the state well under $100,000 a month in forgone revenue, with the exact amount depending on the precise discount rate and eligibility rules. That’s an expense, but if the plan gets trucks off the road during rush hour, it would ease the hidden burden of time-wasting congestion on the thousands of commuters who cross the bridge in private vehicles or MBTA buses. There’s an economic cost to delays — just ask anyone who’s missed a job interview sitting in a traffic jam — and relieving it would be valuable by itself. Elected officials, business owners, and residents attended the first public hearing on the proposal on Monday in Portsmouth. The experiment’s real goal, though, would be to show that congestion pricing can work in Massachusetts. That would set the stage to use the tool on more roadways, and cover more types of vehicles. Variable tolling, now in use in about 40 jurisdictions across the United States, represents a totally different way to think about tolls — as a traffic management tool, rather than a revenue source. It’s now much more feasible because of the switch in Massachusetts and across the country from tollbooths to electronic toll collection. Ultimately, to work in Massachusetts, the carrots of low off-peak tolls might have to be paired with a stick: higher prices for those who want to drive at the most congested times. Those charges can be unpopular — one of the reasons advocates propose starting with just the discounts for now. But higher tolls at rush hour aren’t meant to be a punishment. They’re meant to protect a benefit — a traffic-free trip. Congestion pricing can also save money by making better use of existing roads, reducing the need to build more of them. The Baker administration should give the pilot program a shot. Tolls might never be popular. But drivers will be the first to notice — and applaud — if congestion pricing works.